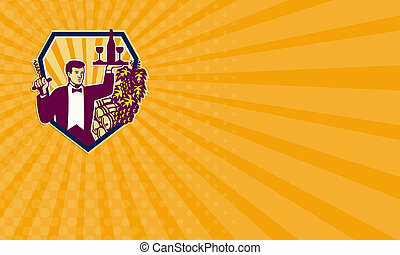 Business card showing retro style illustration of a waiter serving carrying wine glass and bottle on one hand and corkscrew on the other with wine barrels and grape vine in background set inside shield. 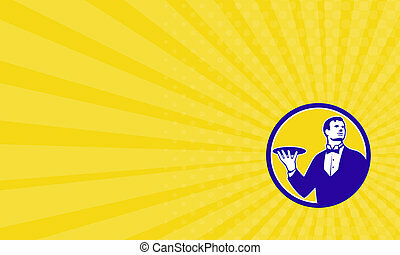 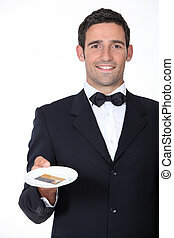 Business card showing illustration of a butler holding serving plate looking to the side viewed from front set inside circle on isolated background done in retro style. 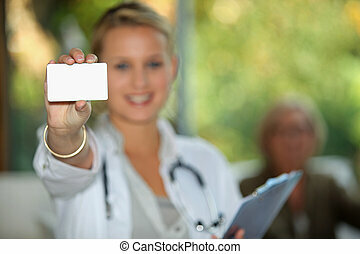 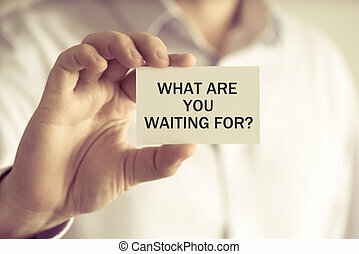 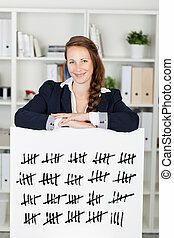 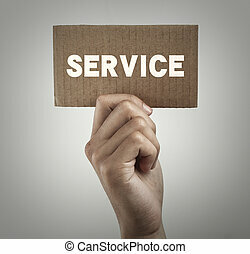 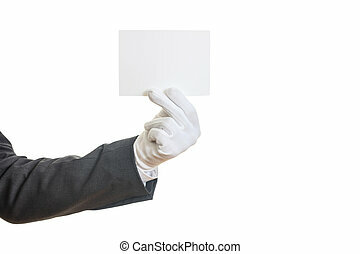 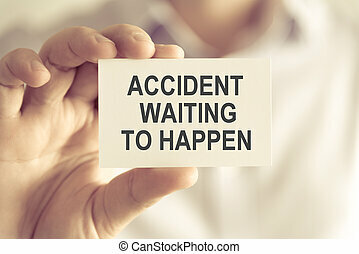 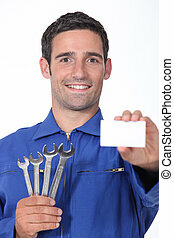 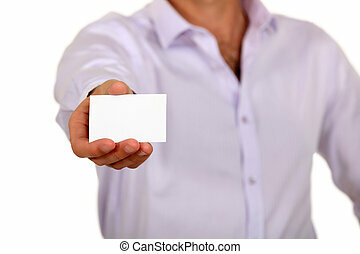 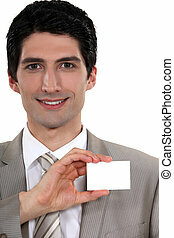 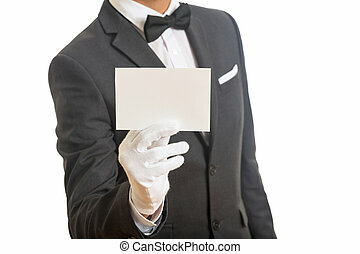 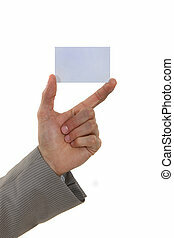 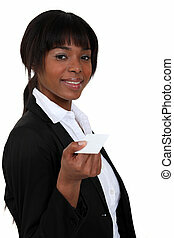 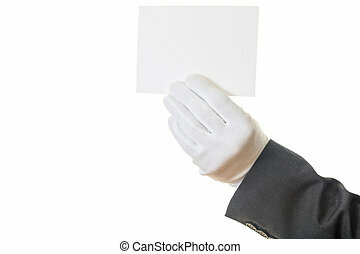 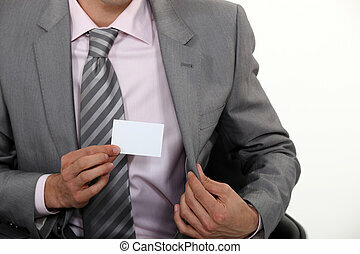 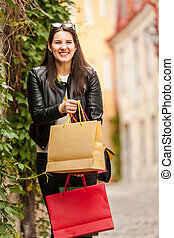 Hand with brown card is showing service with gray gradually varied background. 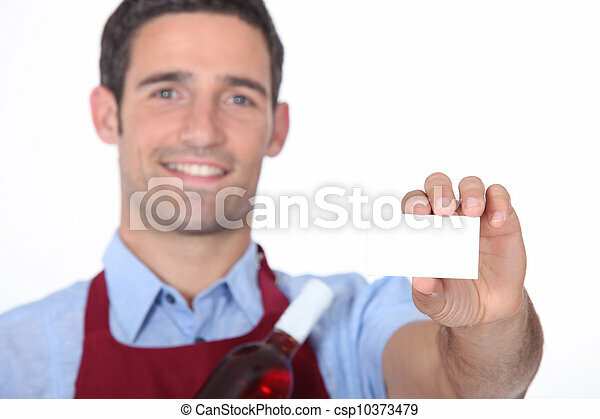 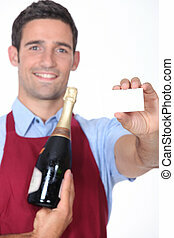 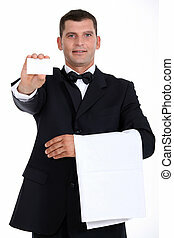 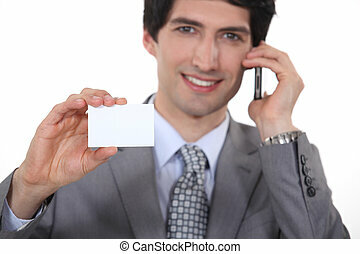 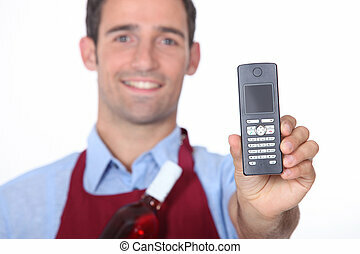 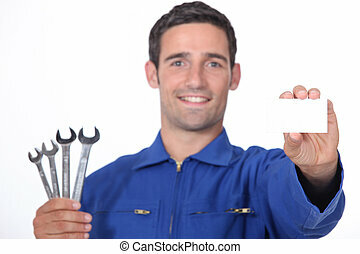 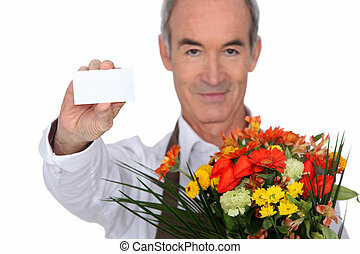 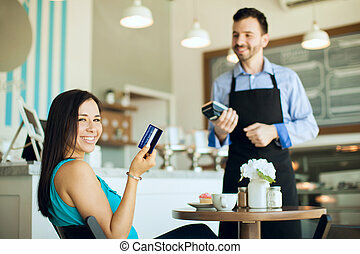 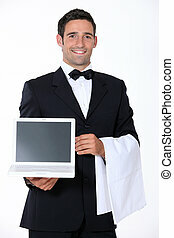 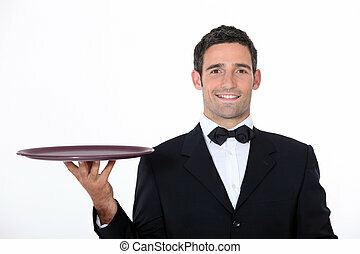 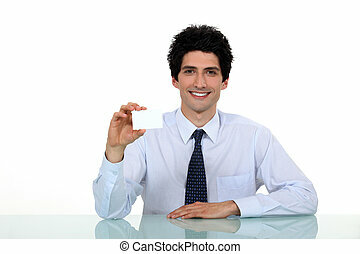 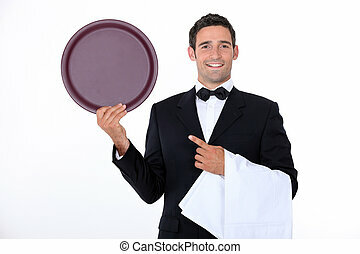 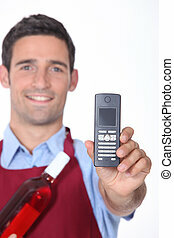 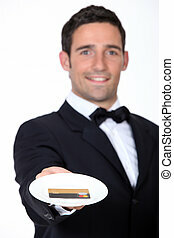 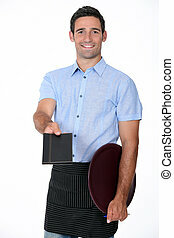 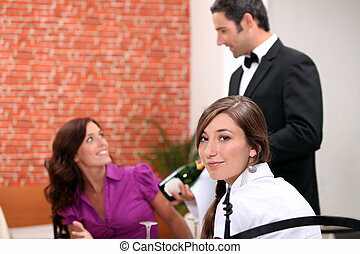 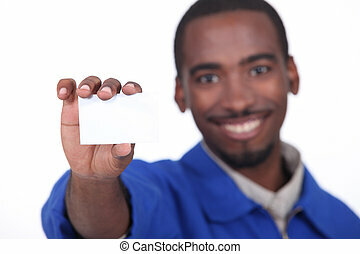 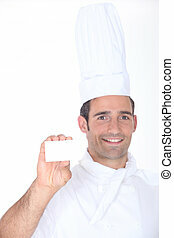 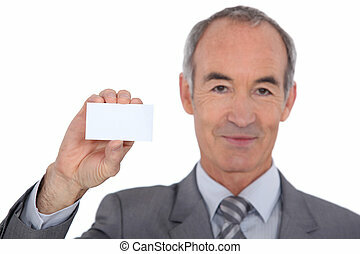 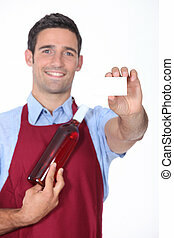 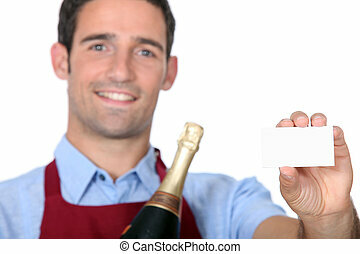 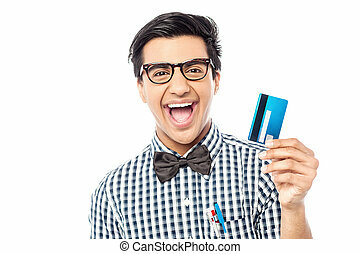 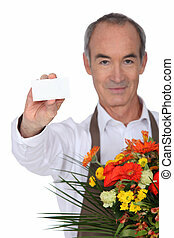 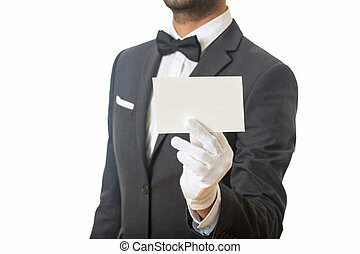 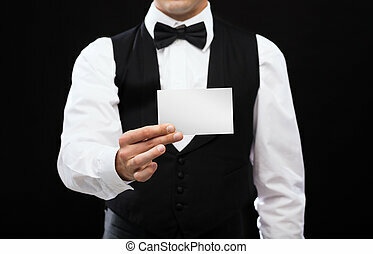 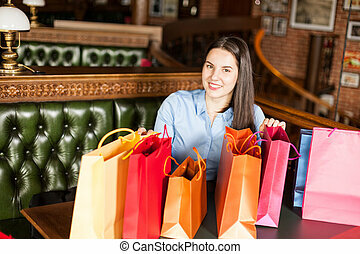 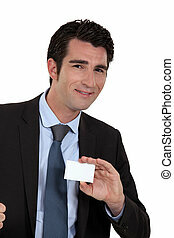 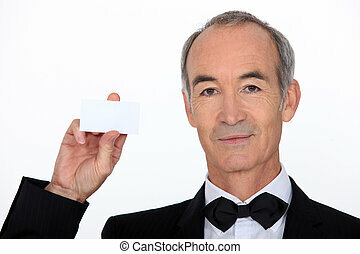 A waiter presenting a credit card.